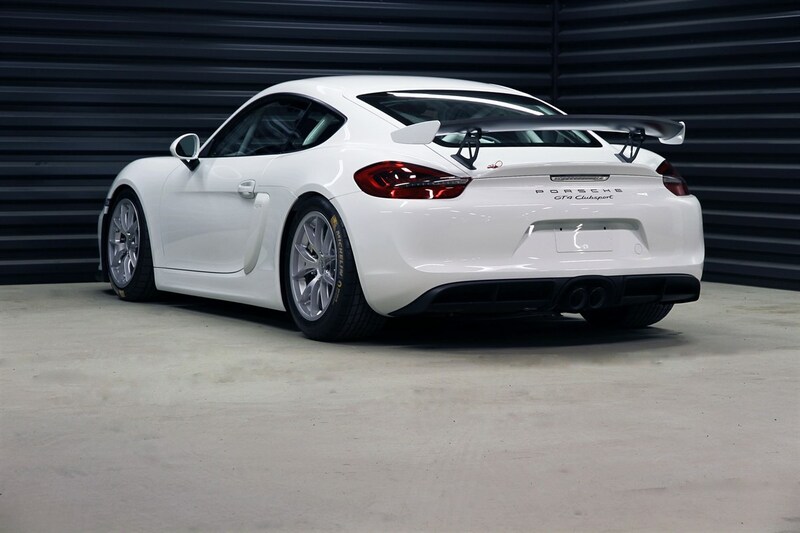 It turns out the photo of the white Cayman GT4 Clubsport that I so enamored belongs to a for sales advert. 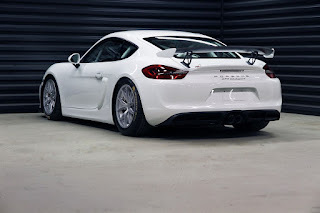 The brand new race car belongs to 9xx Racing in Berlin. Actually they have two of these for sale, with different amount of options.